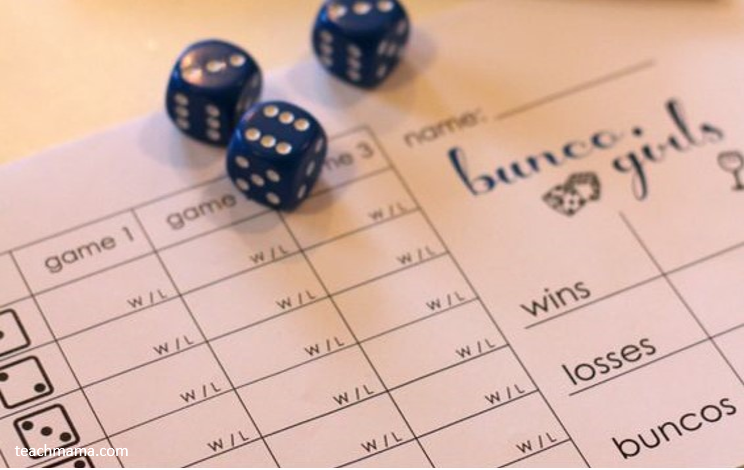 The Camp Lejeune OSC Bunko Club gets together once a month for a spouses bunko night! Never played before? No problem! If you don't know how to play bunko, we teach newbies at every game. It's easy to learn and play, so don't be discouraged if you've never played before. If you are new to the area, we encourage you to come play a game as it's a great way to meet people and make friends!